After a while, you’ll get tired of settling for “not good, but not that bad” food. Here are some recommendations for places to eat off campus. 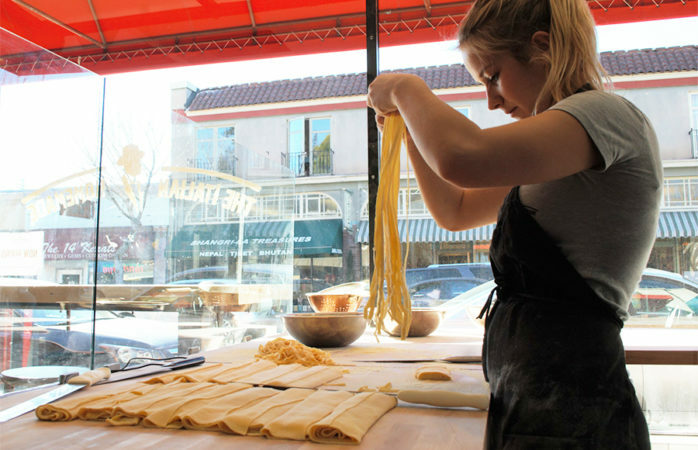 Neat mounds of flour-dusted tagliatelle are displayed in the window of the Italian Homemade Company, a new restaurant at 2905 College Ave.